In this June 11, 2017, file photo, actor Kevin Spacey attends the 71st Annual Tony Awards at Radio City Music Hall in New York City. British police are reportedly investigating three new sexual assault allegations against Oscar-winning actor Kevin Spacey, including one accusation that dates back more than two decades, NBC News reported. The allegations against Spacey, the former artistic director of the Old Vic theater in London, were first reported by TMZ and later confirmed by police to Variety. The new reports come after actor Guy Pearce, who co-starred with Spacey in the 1997 noir thriller "L.A. Confidential," told an Australian talk show host that Spacey was a "handsy guy." 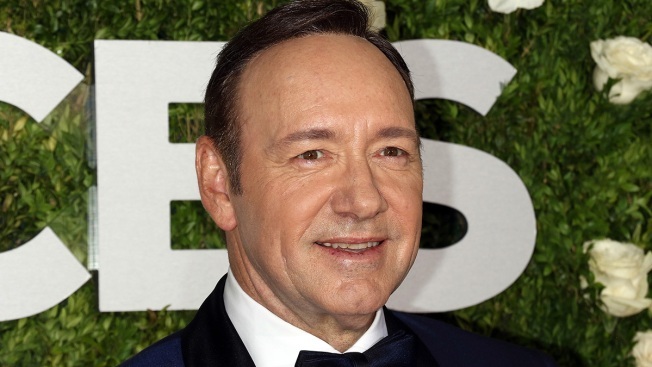 London's Metropolitan Police had previously confirmed three other investigations against Spacey, bringing the total to six. He also faces a wave of sexual misconduct allegations in the United States.